Knock out issue! Great cover. 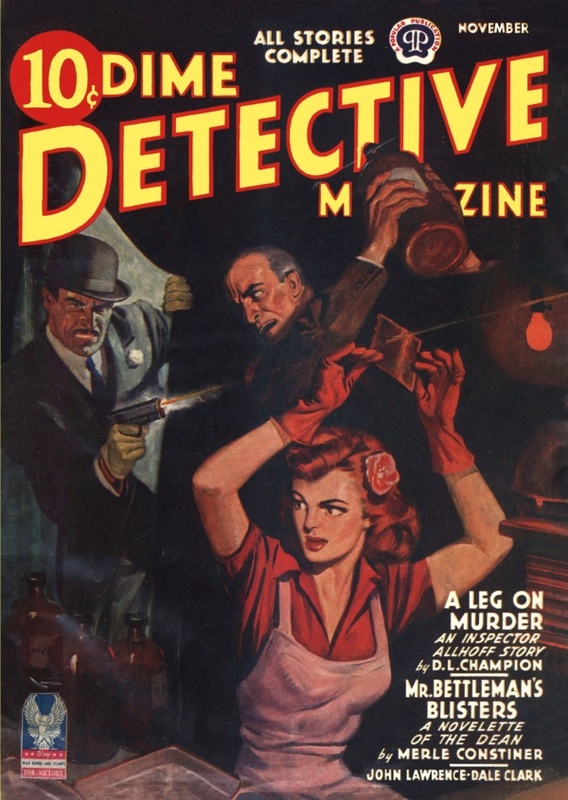 And the kind of writer line-up that made Dime arguably the best crime fiction pulp of the 40’s. Thank you for full issue scan.